Green Desert by Author – Lada Ray, is an enthralling, captivating read. The author’s ability to take a topical subject and combine it with talented descriptive writing and creativity, always thrusts the reader into the very heart of her books. 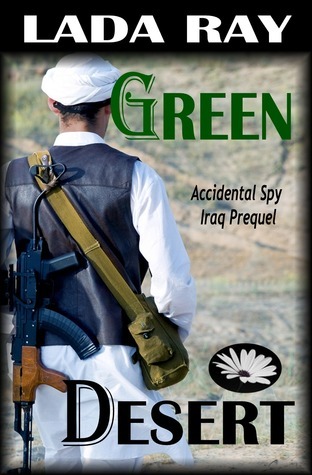 Green Desert introduces us to daring investigative journalist – Jade Snow, and is set against the backdrop of the American forces occupation of Iraq. The author uses exceptional imagery throughout her story, to capture sheer mayhem and volatility of Baghdad, post the Saddam Hussein era. The book has two central characters – Mohammed, a bright and ambitious young Iraqi man, who at the outset, harbours hopes to study in the West. On the other hand, we have the Oklahoman American soldier, Bill O’Shea, on his second tour of the country and missing his wife and family back home in the United States. Jade witnesses the devastation of an explosion and the tragic aftermath of this unfortunate event takes us on the very real and moving journey, one filled with harsh realities and the subsequent very personal and real repercussions of war. This journey is made all the more remarkable, as it is only after reading an unexpected hand delivered letter from a young boy in the street, that Jade can discover the hidden truth of these two men. The letter allows Jade to use her investigative instincts to follow its contents in uncovering the truth, revealing the heart-wrenching pain and sacrifices of a young man caught in the middle of a war zone, trying his best to keep his family alive and safe. Only by tracing Mohammed’s story through the contents of the letter can Jade learn the truth about Sergeant William O’Shea. This story will have you questioning the morality and justification of war, and what are the long term consequences of decisions to go to war. 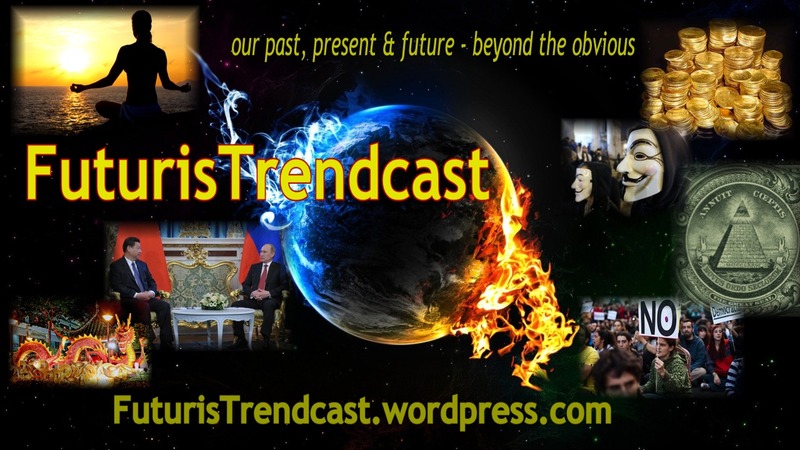 Is it a case of a “Rich Man’s” War and a “Poor Man’s fight?” or is it more a matter of a Western failure to understand Middle Eastern culture and their interpretation of freedom and democracy? A powerful story in which Jade uncovers how two very different men are intrinsically linked, despite their national and cultural differences. A gripping and entrancing story. GREEN DESERT, A Jade Snow Novella, FREE on Amazon 5/24-5/28! GREEN DESERT is FREE on Amazon Kindle 5/24-5/28. Download today! Set in Iraq, this riveting short novella takes place prior to the start of the Jade Snow International Adventure Series. International journalist Jade Snow travels to Iraq to shoot a documentary about the Iraqi insurgency. In Baghdad she, as usual, finds herself in the wrong place at just the right time. After witnessing a dramatic suicide bombing, and as two unlikely letters from the opposite sides of the conflict drop in her lap, Jade must trace the shocking connection between the suicide bomber, a young Iraqi girl and American sergeant killed in the attack. NOTE: While each book in the Jade Snow Series stands on its own, it is advisable to read them sequentially to fully appreciate the plot twists and character development.